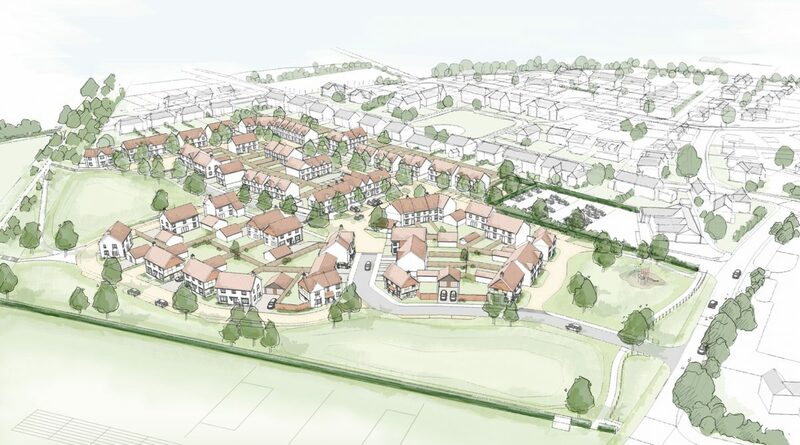 Greenlight Developments are pleased to report another successful planning application on Wednesday night before South Oxfordshire District Council (SODC), securing consent for 74 houses in East Hagbourne, Oxfordshire in the face of at times vocal and difficult local opposition (circa 300 in the room). Greenlight started work on this scheme at the end of 2016 and has run a concerted and detailed project throughout 2017, engaging with the local community to try to ensure a positive outcome for all involved in the Village. Consents in this part of the world are not readily available and it is a testament to the work done by all involved that Greenlight were commended by the Deputy Leader of SODC (Ward Councillor for East Hagbourne) for their approach in engaging with the local community. A big thank you to all the Greenlight Consultancy Team who yet again worked very hard in assisting and in producing first class professional materials to support this now successful application, all achieved in less than 12 months from first taking this project on.